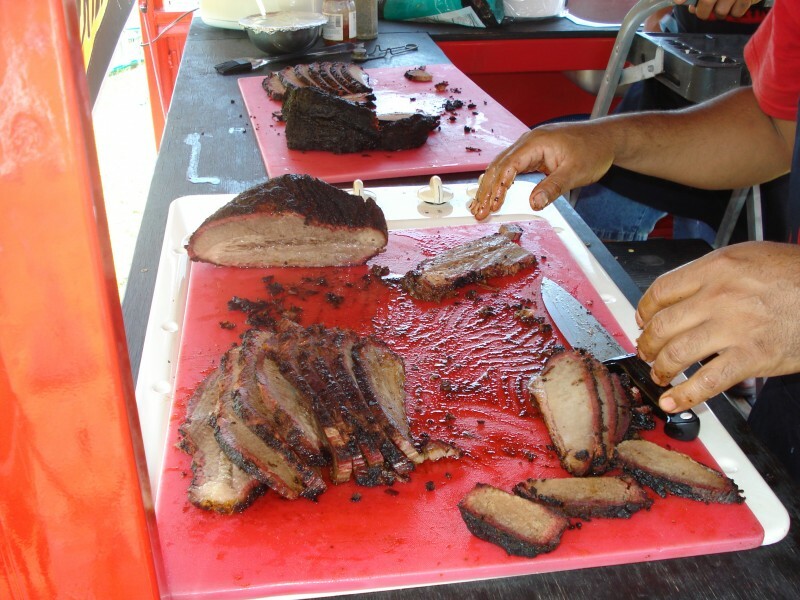 The first full weekend in June is the “BBQ Capital of Texas” & Chili Championship at the Lockhart City Park, 504 E. City Park Road and it kicks off the festivities for the Chisholm Trail Roundup – Rodeo & Music Festival. 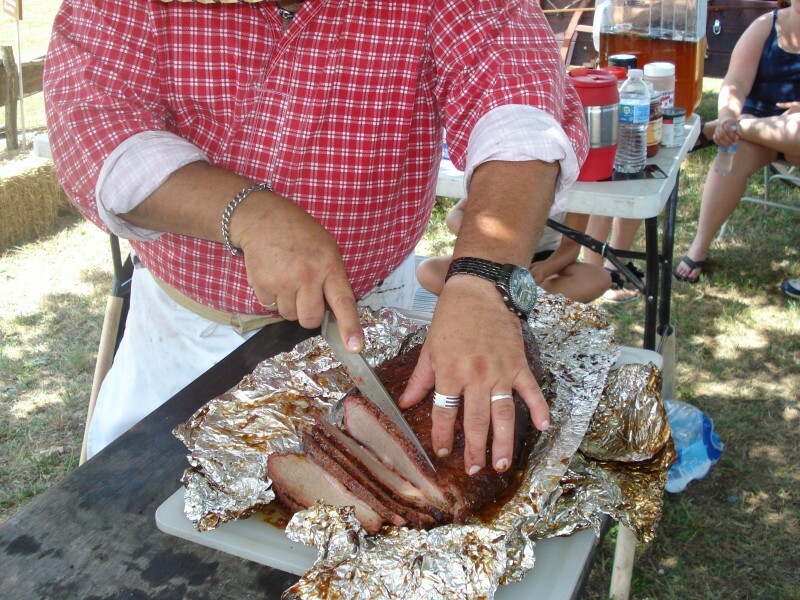 This is Lonestar BBQ Society sanctioned event and is limited to the first 100 BBQ Cooking teams to sign-up. The 2016 Cook Off originally scheduled for June 3rd & 4th was postponed due to inclement weather, and is now scheduled for September 16th & 17th, 2016. 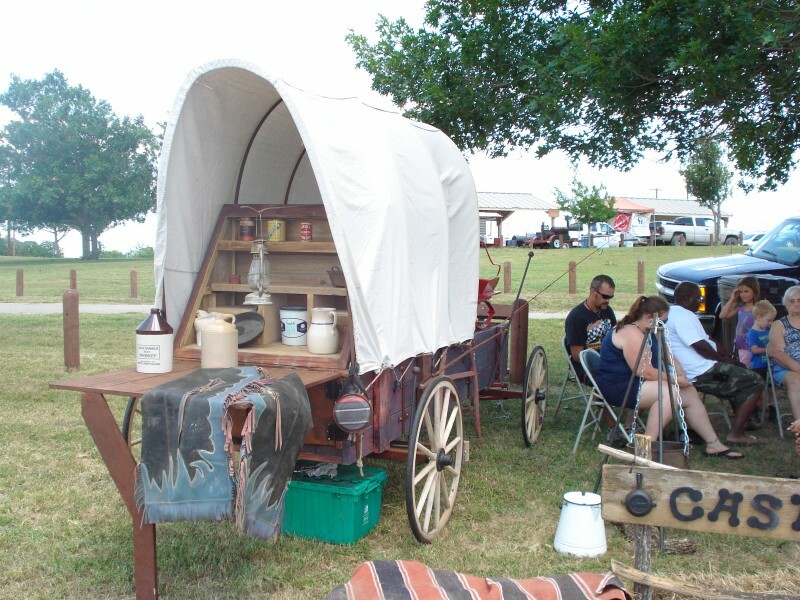 You can go to www.chisholmtrailroundup.com, under the Cook Off tab, to download your entry form. Cookers can start setting up their sites after 5pm on Thursday prior to the cook-off and take part in the festivities all day Friday which includes live music at the main pavilion that evening. A cook’s meeting will be held on Saturday morning at 10am and an awards presentation will be Saturday evening at 5pm. For more information, application, rules, and map go to: Chisholm Trail Roundup.